Welcome back to Natural Selection Brewing! Now in our 9th year, we are busy preparing events, collaborations and, most importantly, delicious beer for your consumption! 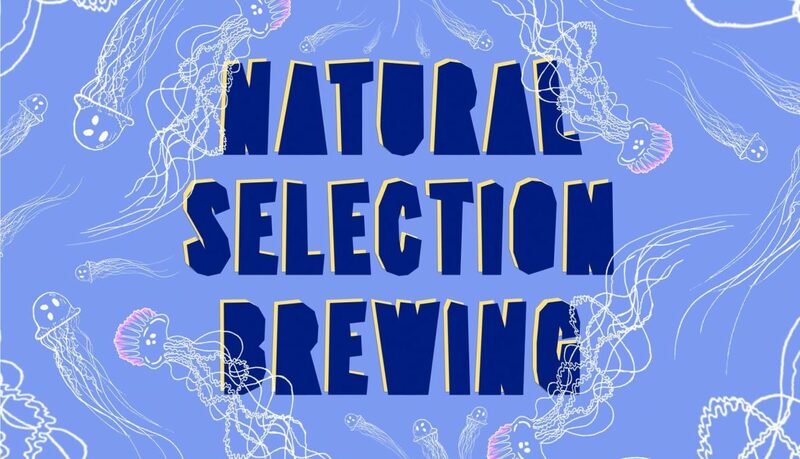 Natural Selection Brewing is a collaborative project between students, the International Centre for Brewing and Distilling, and renowned Edinburgh brewers: Stewart Brewing. Keep an eye on this website and follow us on any of our social media platforms to keep up to date with the project.